Few things spruce up the look of a home like new doors and replacement windows. 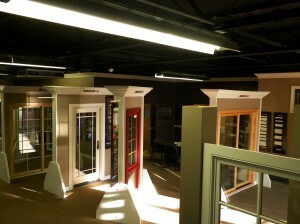 In Montgomery, IL, Midwest Window & Door’s showroom that allows you to see our exceptional products in person. Conveniently located at 1001 Aucutt Road, our showroom is filled with a large selection of both residential and commercial windows and doors. We are a division of Midwest Siding Supply, Inc., too. At our showroom in Montgomery, IL, windows and doors aplenty are on display where you can talk with an associate about finding the right match for your home or business. We’re here to help. We are one of the leading Marvin window dealers in Northern Illinois, and many of our products are featured prominently in home-remodeling projects and developments throughout the Chicago area. 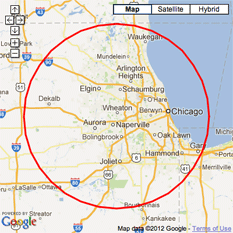 Midwest Window & Door is pleased to be your one-stop destination for all things involving windows and doors. Visit us to find just the right new or replacement windows and doors to accent the beauty of your home. Whether you’re outfitting a new business structure or replacing windows at your home, we’re the local resource you can trust for quality, durable products.